A few months ago I uploaded this art. As it is old, so I have shared it again. 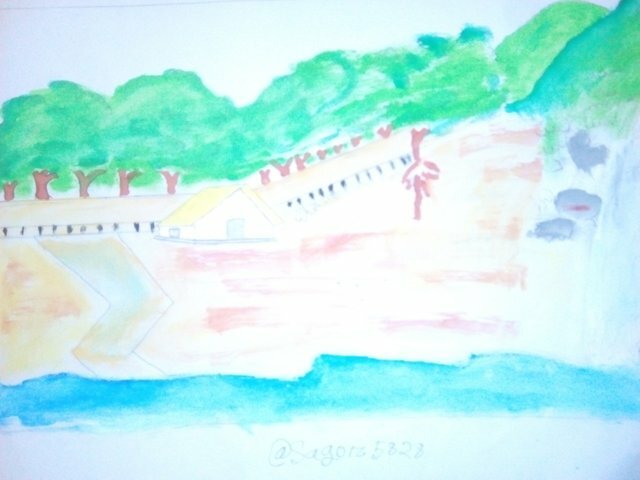 This is a village scene and my painted picture. Hope everyone will love it.